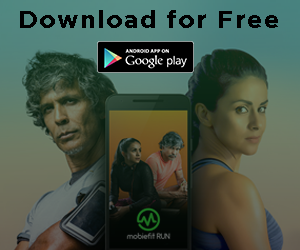 Praveen Sapkal is a dedicated mobiefit RUN user, who signed up for his first run with the mobiefit RUN Starter 5K program and has successfully progressed to complete an Elite 21K program. He is currently training to run a full marathon with the Mission Marathon 42K program. 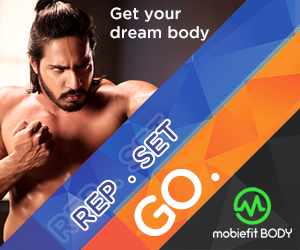 His fitness journey is commendable because despite being diagnosed with a chronic condition such as cervical spondylitis, he still took it upon himself not to accept his fate and transform his life. 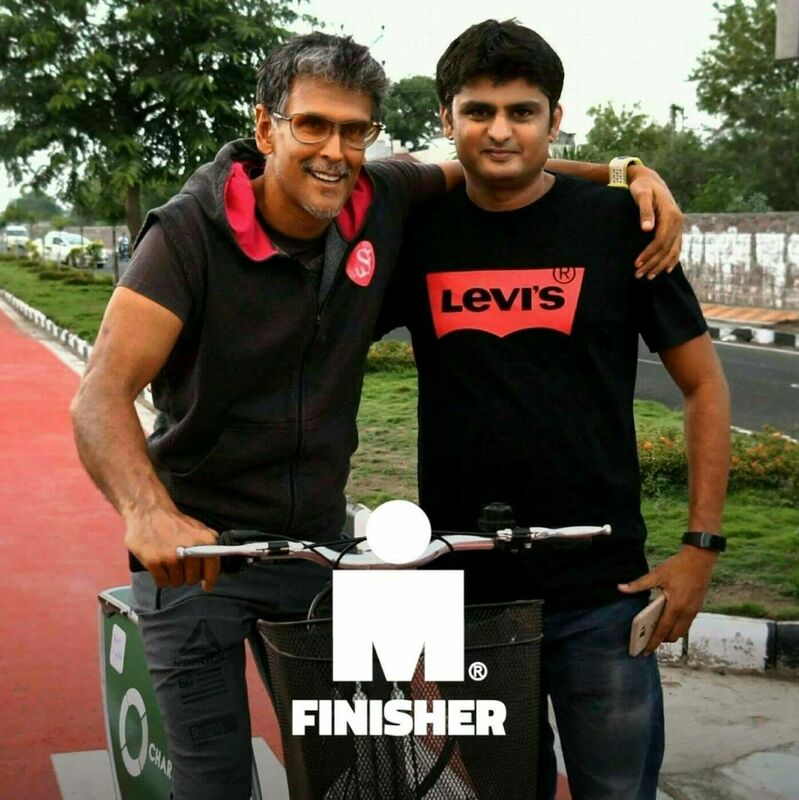 In a heartfelt testimonial, Praveen narrates his story of taking charge of his health and becoming the first Ironman in his state. My name is Praveen Sapkal. 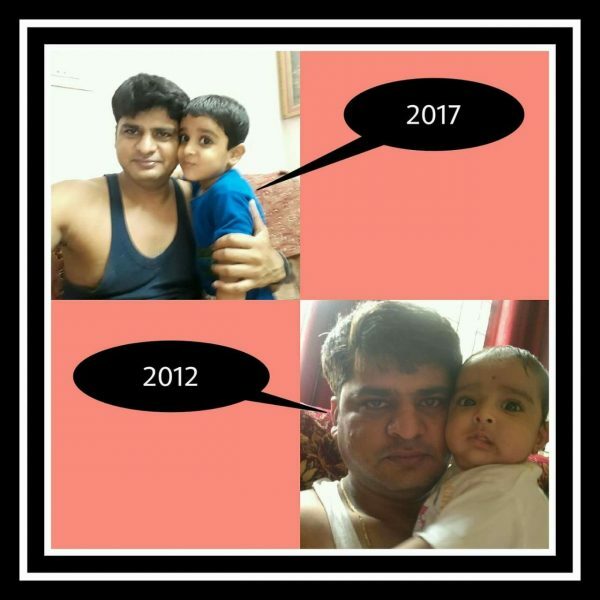 I am a 44-year-old civil engineer from Bhopal. My fitness journey started in July 2013 when I found myself threatened with multiple health issues. So much so that one day I found myself struggling even to get up from the bed. Out of the numerous health issues that I faced, the major one had to be that I suffered from cervical spondylitis which severely restricted my mobility. I also had high BP and asthma and I was put on medication and steroid inhalers due to this. The fact that at the age of 40 years I was unable to do my daily activities independently was very distressing. My physical health issues started to have an effect on my mental health as well. As a result, I was diagnosed with depression and was put on anti-depressants for over 3 years. This ate me up from the inside and I began a series of self-inspection to come to terms with all these issues. I did a self-analysis and came to a conclusion that the main culprit behind all this was me: my sedentary lifestyle and bad choices. Around this time, I came across the news that Milind Soman had completed the Ironman triathlon at the age of 50! And I was just 40 at that time and thought to myself, why can’t I? That’s when I decided to transform myself. 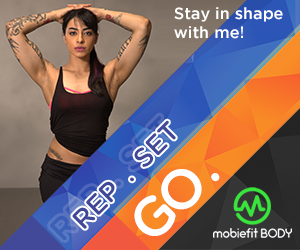 I joined the gym and experimented with a range of exercises for an entire year to build my physical strength. After that, I got into cycling. A few months of dabbling with long-distance cycling, I completed my first 200 km cycle ride from Bhopal to Indore on 11th January 2016. Soon after I started running. But my body was not responding well to running, as it is a very intense activity. I was barely able to run for 100 meters and even my doctor warned me about the repercussions of running. He was of the opinion that I won’t be able to run now since I was already over 40 and this would do me more harm than good. But I refused to accept the doctor’s advice. 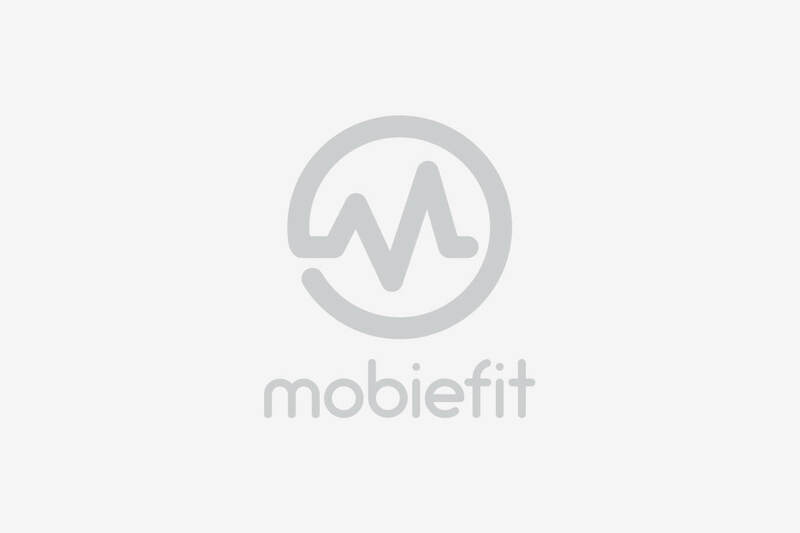 As I researched online about the right coaching for running, I came across the mobiefit RUN app. I downloaded it and successfully completed the Starter 5K program. And since then I am training with the mobiefit RUN app and completed the 10K, Elite 21K and I am currently training for a full marathon with their Mission Marathon-42K program. I run barefoot, despite the scepticism that many people hold about it. I learnt swimming in April 2017 with a target of swimming 4 km at a stretch. 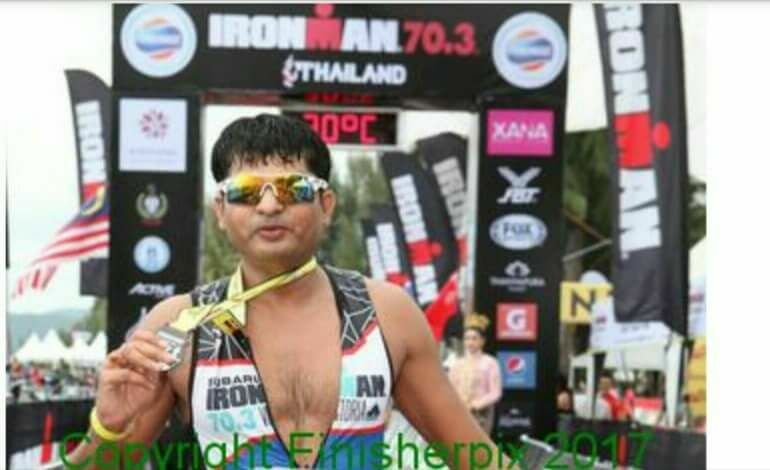 All this while training for my first Ironman, which I successfully completed on 26th November 2017 at Phuket, Thailand. 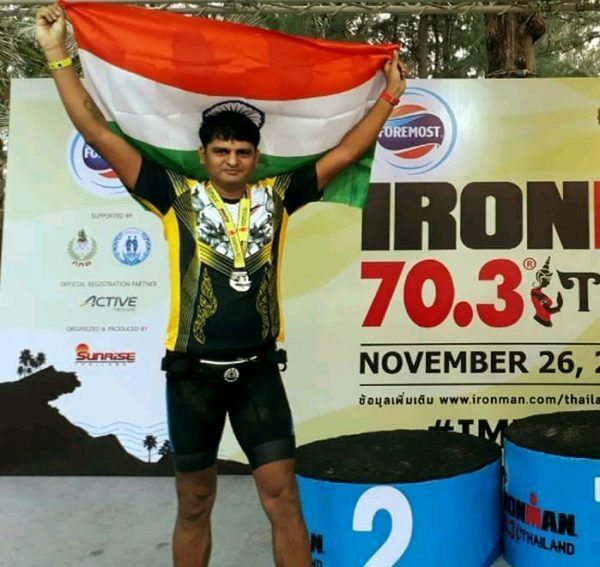 I am very proud of the fact that I am the first Ironman from Madhya Pradesh, India and urge people to do the same. So, yeah that’s my story on how I transformed my life from being restricted to the bed with a chronic health condition to completing the Ironman triathlon.